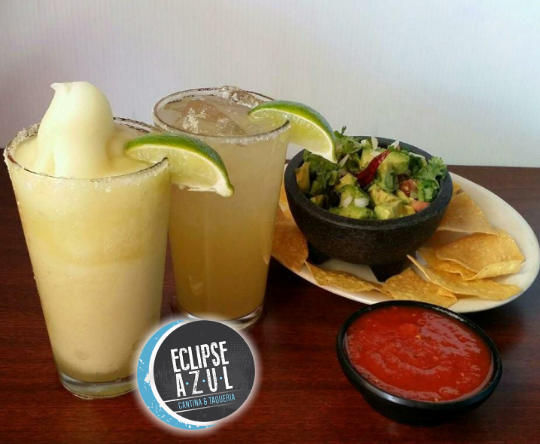 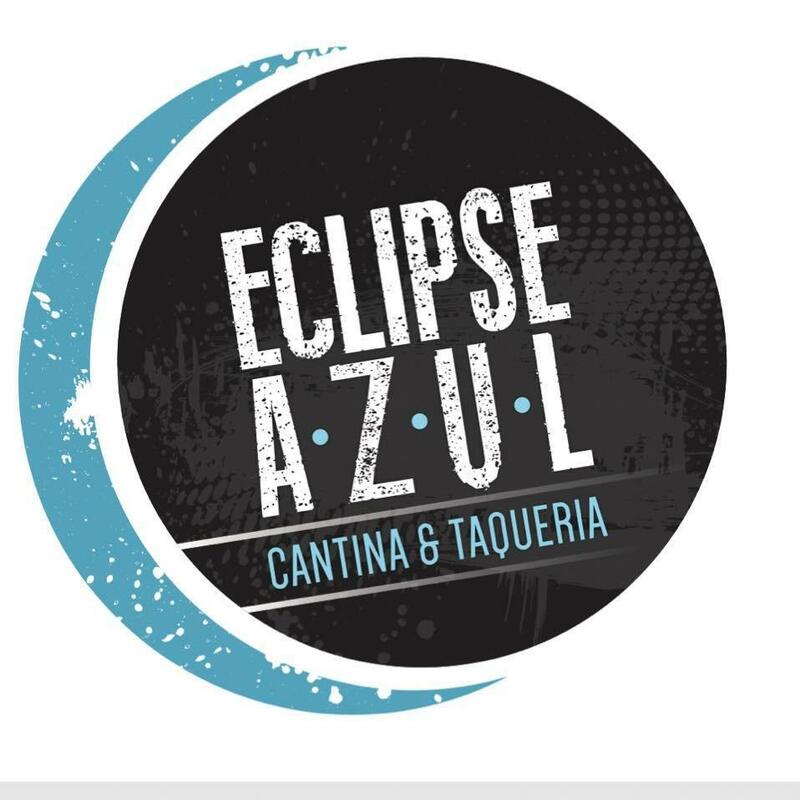 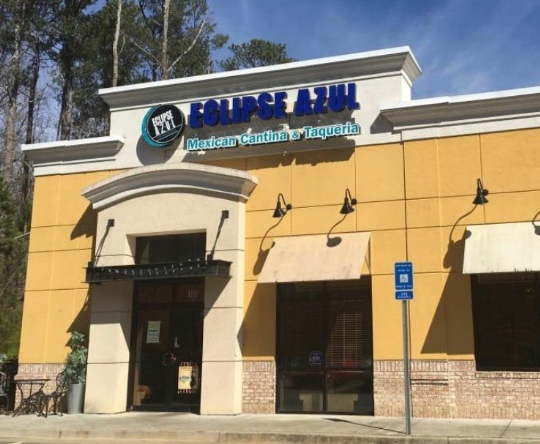 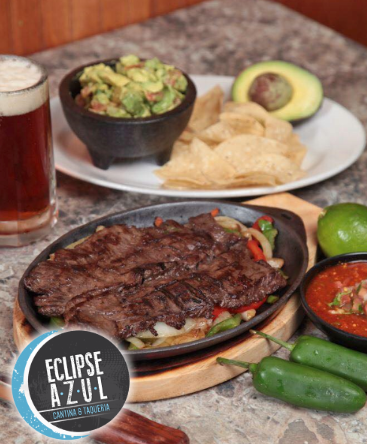 Eclipse Azul Cantina & Taqueria | Mexican Restaurant in Canton, GA - Mexican Restaurants: Yellow Pages Directory Inc.
Best Mexican Food in Canton GA! 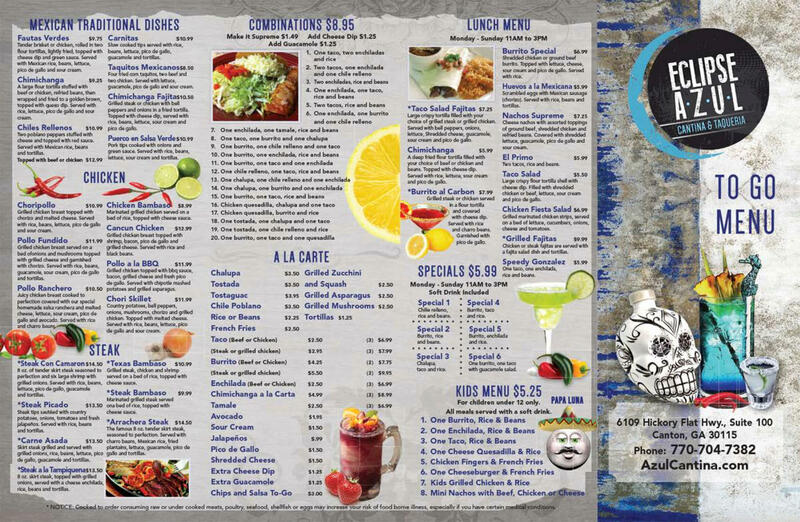 Mexican Restaurants, in Canton, are dining destinations serving Mexican specialties like tamales, tortillas, gorditas, chimichanga, etc. 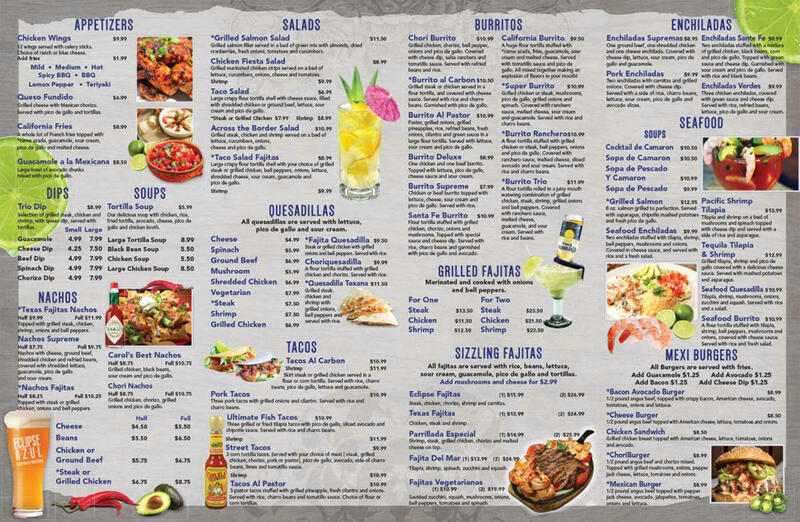 Mexican cuisine makes a liberal use of spices and ingredients that are native to the country; the cuisine is known for its varied flavors and colorful decoration.